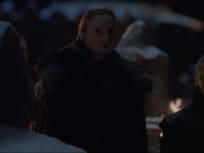 the trailer for the final season of Game of Thrones is here, and it gave fans a lot to talk about. As such, a trailer breakdown is required because there's just so much included. It's packed to the rafters with twists, turns, and some epic fight sequences. Have a look at the breakdown below and hit the comments with your guesses about how things are going to play out. 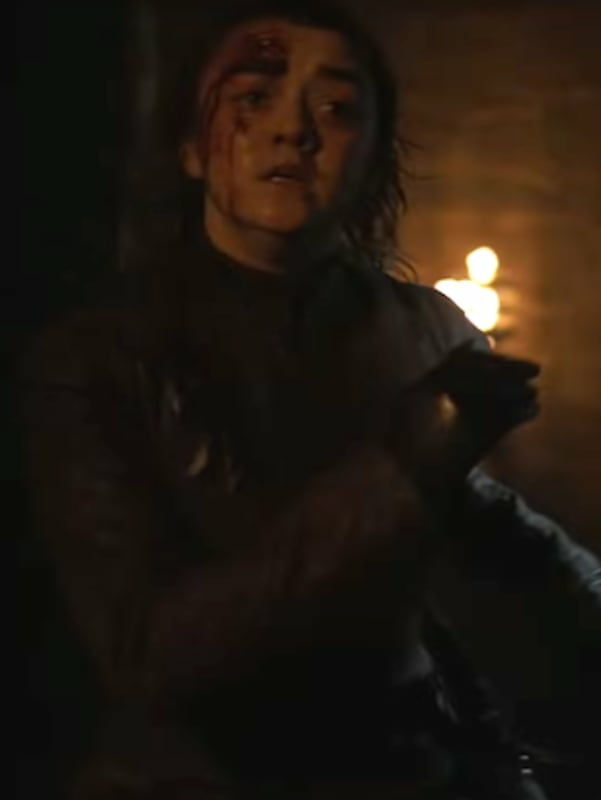 We open with Arya breathing heavily and looking a bit worse for wear. There's blood on her face. It does not look good for her, you guys! 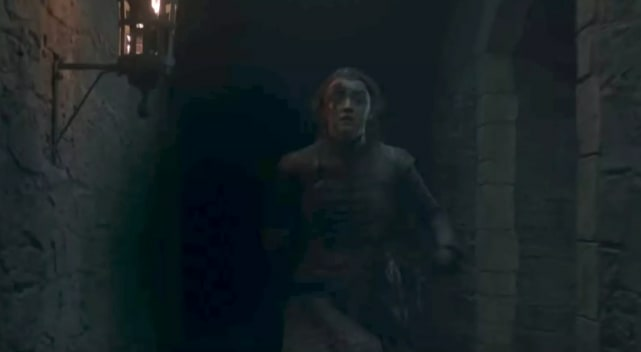 Arya looks like she's running for her life in the next screengrab. We hope she remembered to zig-zag! 3. Is it a White Walker? 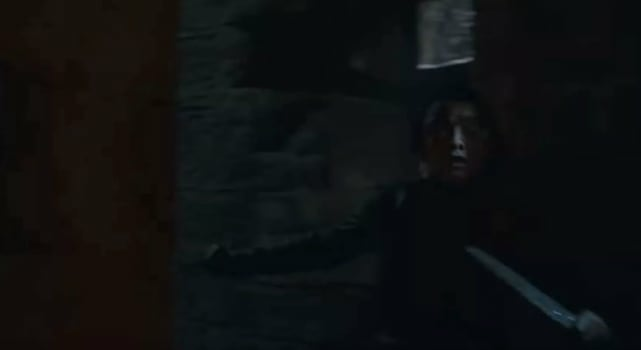 Arya has been a formidable foe for everyone she's faced. With her Valyrian steel dagger on her, we think it's fair to say a white walker is making a run for her. Gulp. 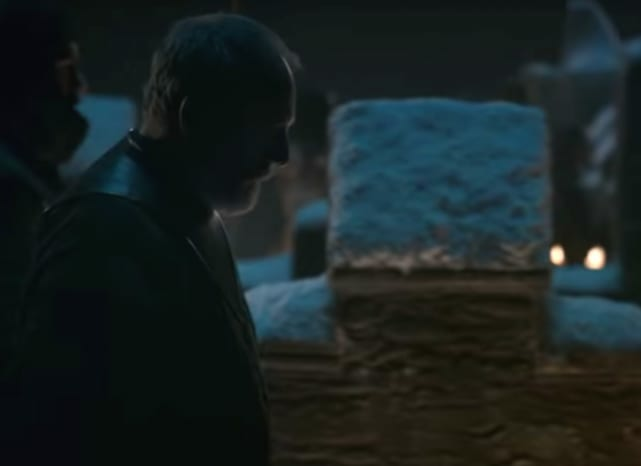 We then get to see Ser Davos walking. This has got to be Winterfell, right? 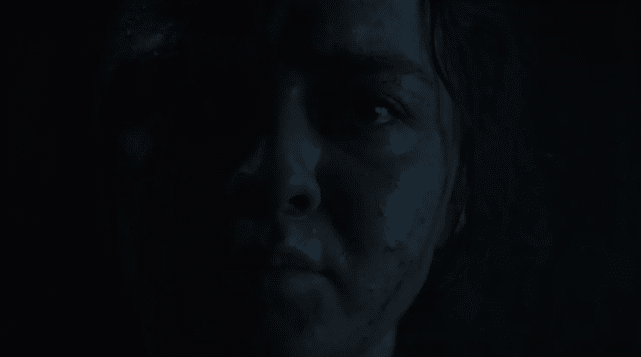 We return to Arya who is in a worse position than before. This sure looks like a fight to the death. 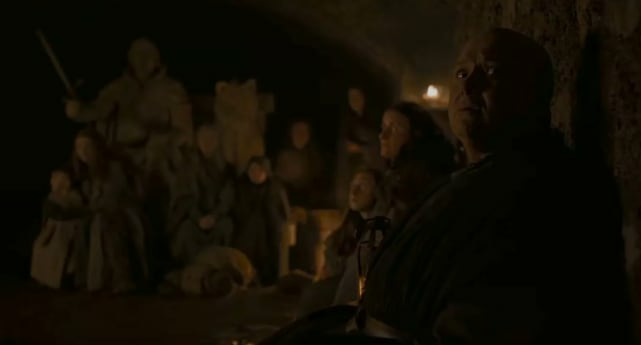 Varys, Gilly, and baby Sam, and the women and children of Winterfell are hiding in the crypts while a battle rages above them. Will everyone survive?